Below is a current list of stallions that are standing at the Frederiksborg Horse Farm. 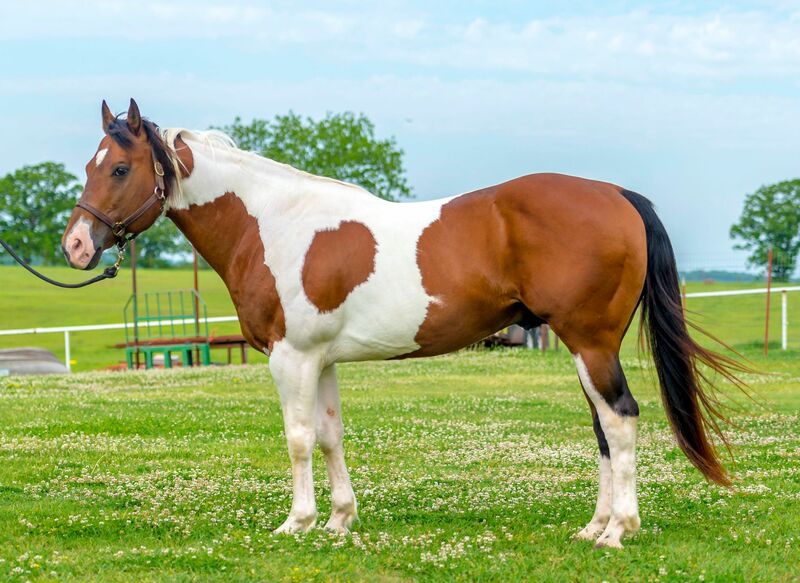 Please click each horse's picture to be directed to their stallion page for more information. Check back often as we may be standing additional stallions, fees change, and breeding incentives may be offered! We are sure to have a stud to suit all of your horse breeding needs!